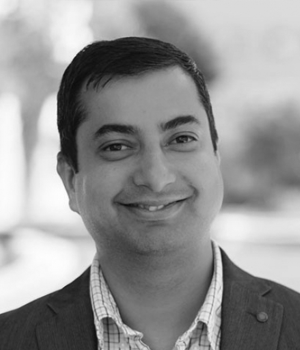 As Client Partner, Anmol helps his clients identify opportunities to accelerate innovation and increase operating efficiency. Anmol is a crack Kho-Kho player, but spends most of his free time with his wife and two sweet kids, reading tech articles and meeting friends for great meals. He is a movie buff and loves music.